Until now, I have used negotiated flat fees for all accounting services – including tax services – under an approach commonly called “value pricing”. These fees should have some reasonable basis and market rate or competitive pricing may be one input into this basis of pricing. We presume that there is social value in having consumers well-informed about market prices in any purchase situation. Yet pricing of services in the tax preparation industry has been far less than transparent. In addition, a range of new issues for 2015 make market pricing information even more uncertain. In fact, if you are reading this blog post based on an internet search or you clicked through to this page from another link, there is a good chance that your curiosity is driven by the lack of readily available and reliable published information on this topic. This tax service pricing chart is not finalized for 2015 but represents my current thinking on the blended base rate for professional tax preparers – including both CPA and non-CPA, virtual and in-person – in our local Philadelphia, Pennsylvania region. The inputs include the historical published rates from the National Association of Accountants and more recent information compiled mostly through social media and personal communications. My own pricing strategy is not very sophisticated: the goal is simply to avoid being the least expensive and avoid being the most expensive. The rest is negotiated based on individual circumstances that are more important that the industry “averages”. But just to be redundant and perfectly clear: these rates listed below are not the same as my fees but rather may be the basis of my fees for this coming tax season. 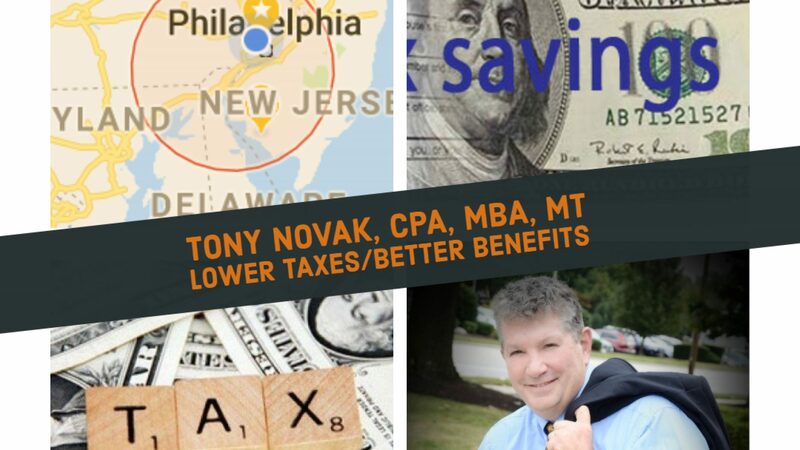 See www.tonynovak.com/taxes.html for the actual final/published rates. 2015 is likely to bring most disruptive changes to tax preparation services we have seen in our lifetime. IRS warns that service will be shockingly poor, refunds will be delayed and little is known about the potentially severe consequences of Affordable Care Act enforcement. Most smaller tax preparation firms are likely not operating profitably at their current pricing levels and so there is considerable pressure to raise fees for new clients (who require more work), Earned Income Credit clients (due to tough new interview and documentation requirements) and Affordable Care Act compliance. See my article “Tax preparers should be scared“. When my rates below are compared to the rates reportedly charged by big tax preparers (H&R Block) it seems likely that the 1040 rate is less but that my listed rate for some business returns might be higher. Limited information is available on competitive rate rates but CPA tax preparers, including myself, typically attempt to avoid charging less than the largest non-CPA tax preparers to avoid adverse selection of price-conscious customers. In other words, if a CPA practitioner learns that his rate is less than H&R Block then the typical reaction is to raise the rate. I presume that smaller CPA firms and those operating in a virtual environment charge lower fees than larger firms with substantial infrastructure. The tax services of larger CPA firms may include multiple levels of review not included or considered in my pricing below. These rates presume a tax service operated in a virtual service environment rather than a paper and face-to-face environment: documents are transported and stored electronically, return are filed electronically, interviews are done online or by telephone and signatures are collected electronically. This is not because the “old-fashioned” service is not available or desirable but rather simply because it is easier to forecast operating costs in a virtual environment. These rates include fees for electronic filing and audit protection (see details elsewhere) but do not include the fees for accounting services and optional bank products. The rates assume that required documentation is available in electronic format (scanned PDF or cell phone photo) and that the customer is able to answer the questions on the verbal, written or electronic tax service preparation interview. As always, I welcome comment and feedback.